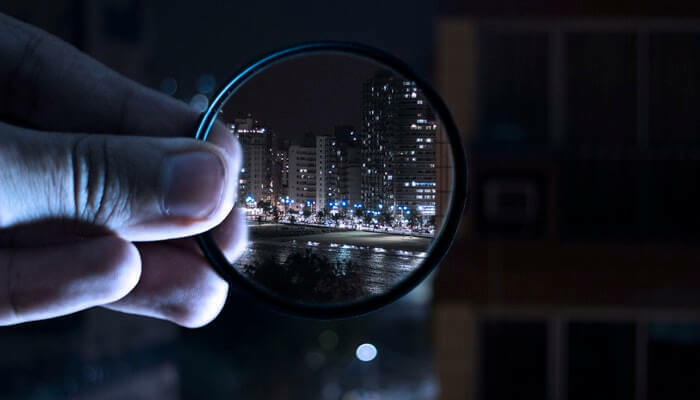 The world is evolving, Technologies are developing. Roads are safe and vehicles are comfortable. But, what if roads decided to through challenges at you? You should keep yourself prepared for any challenge, that comes your way. With the help of technology, these challenges can be overcome. Not fully but to some extent, we can trust to these gadgets and rely on them. They can make our journey easy and safe. 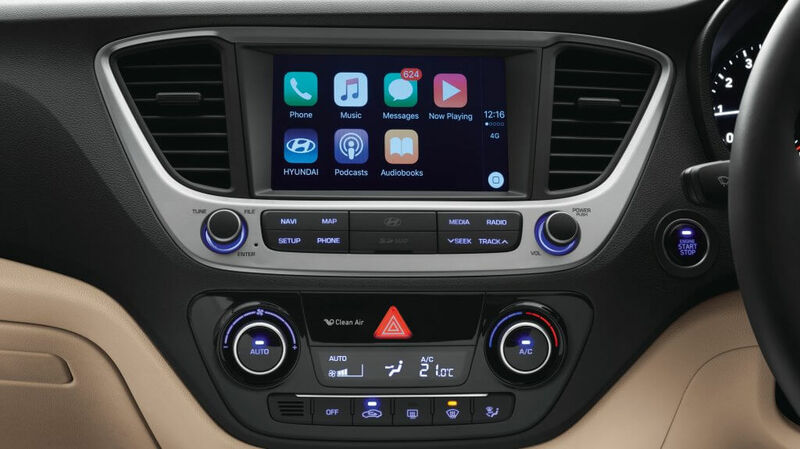 Smartphone mount makes the driving way easier by making a stress free process. 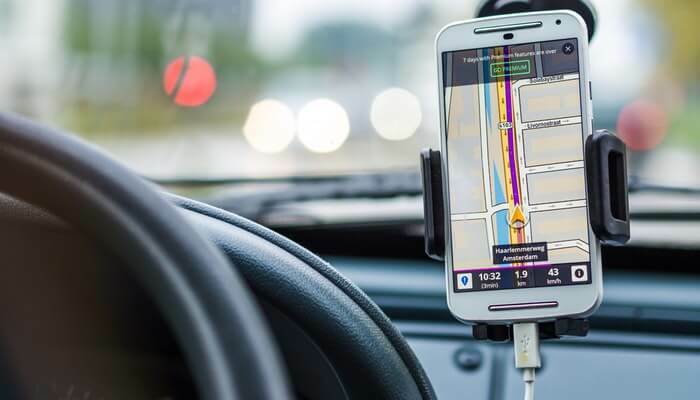 A driver doesn’t need to look up and down for navigation, you can use this mount to navigate through maps. Dashcam is a must tech that you should have in your car while going for a drive or traveling from home to office. Dash cams are used to capture the memorable drive or for security purpose, it can record accidents. 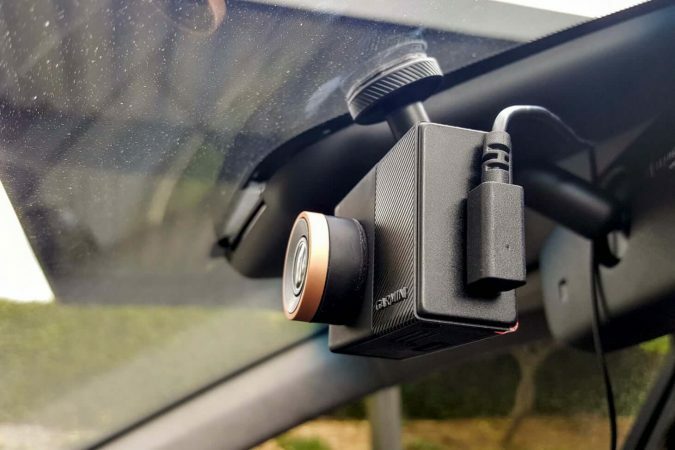 This cam is forward facing and it is useful as it captures, if any crash occurs, it can be found who is responsible for the crash. The latest feature in the cars that are nowadays showing up in the market is making driving safer. The blind spot alert function is just a light build into the side-view mirror that flashes when someone is in your blind spot. Well not a problem, an old car can also be made safer with this function by adding blind spot mirror in them. There is no chance that you will get help when you need it. In other words, sometimes your car needs a jump start and there is no one to give it a jump. These starters are the way of starting your car without the help of any other car. These portable car jump starters are affordable and are safe. This device comes built in some of the new cars. 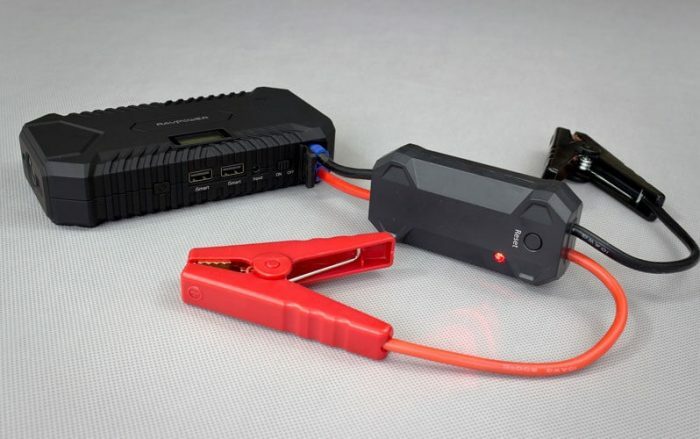 Jump starter is basically a battery source that allows you to start your car when it dies, you can simply hook the claps in the car’s battery plus it can also be used as a backup power source. Seat belt cutter is used to cut the seat belt when some get trapped after the accident. 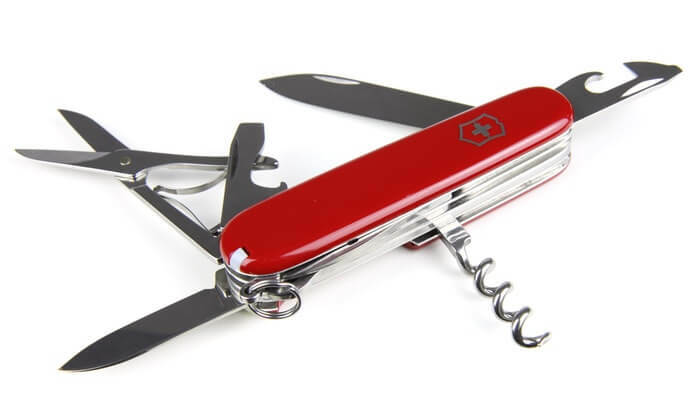 This cutter cuts the seat belt and can also be used to break the glasses. It can be a lifesaver some time and is a must whenever you decide for a family trip or long journey. No one knows roads are full of surprises sometimes. No-one will ever feel good while driving consistently, and hearing horns and sound from the tires. A journey could be made more enjoying if you have best double din head installed in your car. Music can make the boring roads a bit exciting. Some double din head unit comes with inbuilt GPS to never get lost in the way and reach your destiny in time. So, these are the five tech gadgets that can enhance your driving experience and provide you the confidence to leave for a trip with no worry in your head. A road is safe but we never know what comes our way. Sometimes, people suffer because of other people’s mistakes, don’t take a chance and load up your car with these gadgets. Happy driving!! How to Protect Your iPhone Against Viruses?